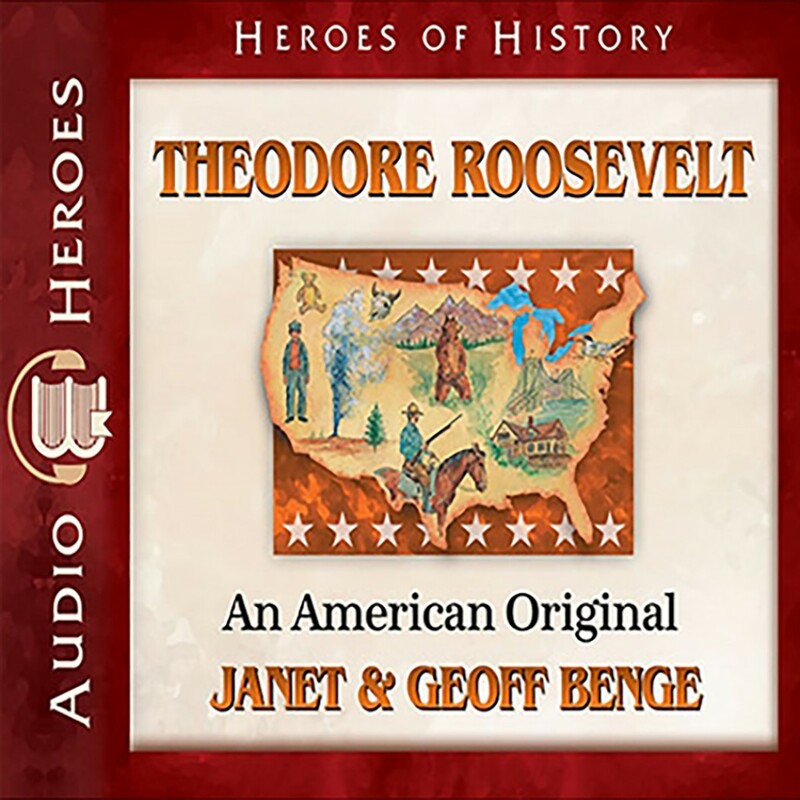 Theodore Roosevelt by Janet & Geoff Benge Audiobook Download - Christian audiobooks. Try us free. Determined to make a difference and with an insatiable curiosity, love of adventure, and hunger for justice, Theodore Roosevelt exemplified a life directed by principles and not by circumstance. Overcoming severe asthma and a weak heart set young Teddy on a life course against all odds. Whether rooting out government and corporate corruption, leading the legendary Rough Riders in war, establishing wildlife refuges and national parks, ranching in the Badlands of Dakota, writing books, or exploring dangerous uncharted land, the twenty-sixth president of the United States embraced every challenge and made his life count.